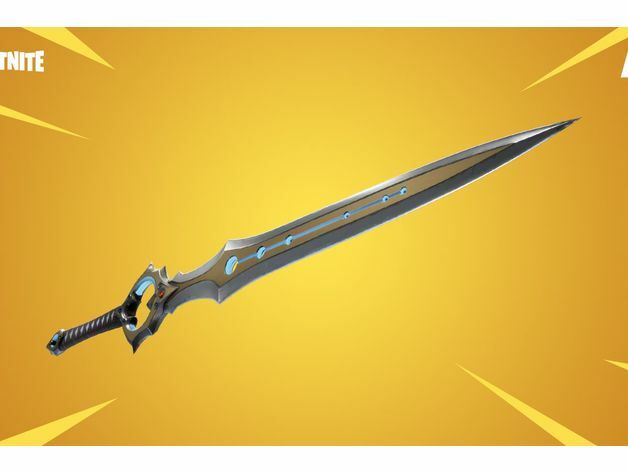 This is the fortnite Infinity Blade! 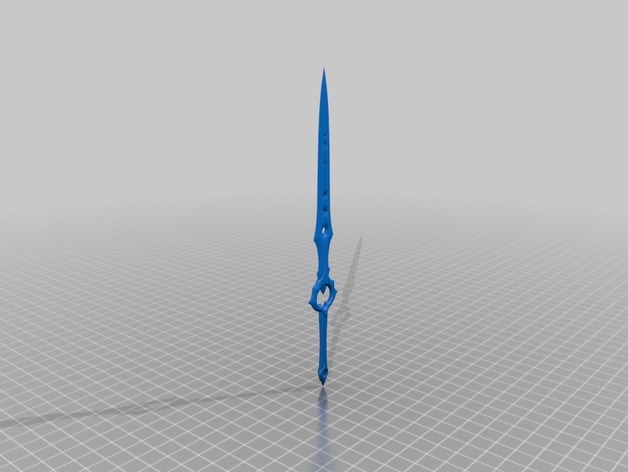 This was an overpowered weapon that got put into the game for a special event. It is no longer in the game but it still awesome!